ReadyNow web designs were developed with your budget and business in mind. 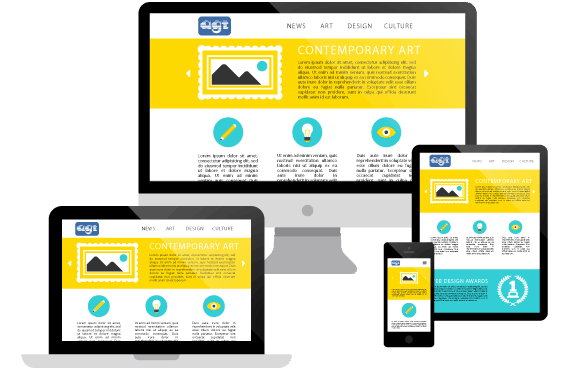 ReadyNow Affordable Website Designs are built fast, responsive, and are optimized to convert visitors into leads. Sites are ready in as little as 72 hours and starting at $899.99. Learn more about the quick turnaround process. We have 5 simple steps from first contact to completion ReadyNow website sign off. The entire process takes can take as little as 72 hours. We’ve compiled a list of our Frequently Asked Questions about ReadyNow Designs with Green Thoughts. If you have a question or just want to learn more follow the below link. Our Affordable Website Designs, Ready Now, come with a series of Video Tutorials to help you adjust the site and make it your own at a price that you will LOVE. These tutorials are step by step helps. Our Affordable Website Designs, base designs, come with a series of Video Tutorials to help you adjust the site and make it your own at a price that you will LOVE. These tutorials are step by step helps.